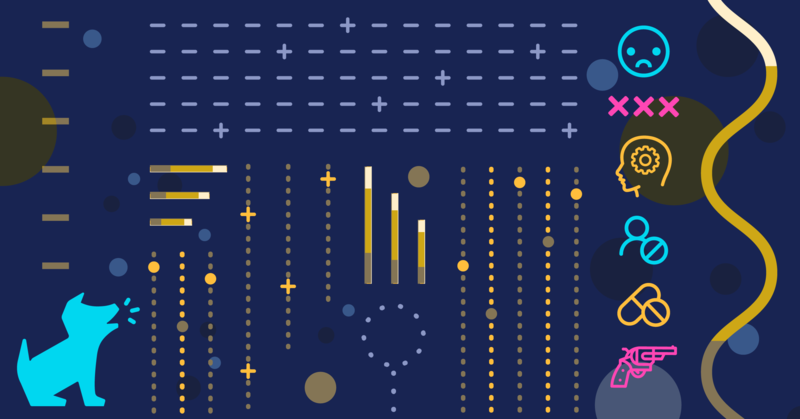 Bark is dedicated to keeping kids safer online and in real life, and in 2018 we helped protect more than 2.6 million kids with our two ground-breaking products. Bark for Families enables parents to receive alerts for texts, emails, and more than 24 different social media platforms. We also launched Bark for Schools, our free monitoring service for all K-12 public and private schools, in more than 1,000 school districts. With it, schools receive no-cost monitoring of school-issued accounts like G Suite and Office 365. Bark for Schools also enables campuses to share after-hours alerts with parents through the Family Alerts Dashboard, a revolutionary new way for schools and parents to work together to help keep students safe. Parents, families, and communities see a tangible benefit with Bark as kids learn to navigate life with digital devices. 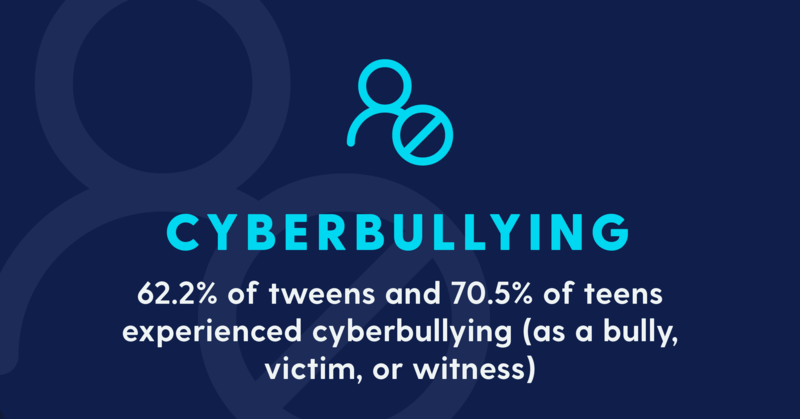 Our service also spurs heart-to-heart conversations, strengthens relationships, and most importantly, helps protect kids from online threats. Take a look at what we’ve learned the past year about the prevalence of serious issues in kids’ lives. Now more than ever, we need to pay attention to what’s happening. Online harassment is unfortunately a reality for children today, and it doesn’t just happen on campus. Cyberbullying can follow kids wherever they bring their devices, which can cause round-the-clock anxiety. Bark monitors for online teasing that crosses the line. Whether access to technological devices is a symptom or cause of anxiety/depression is still up for debate. But one thing is certain: it’s a huge concern for teens and tweens. 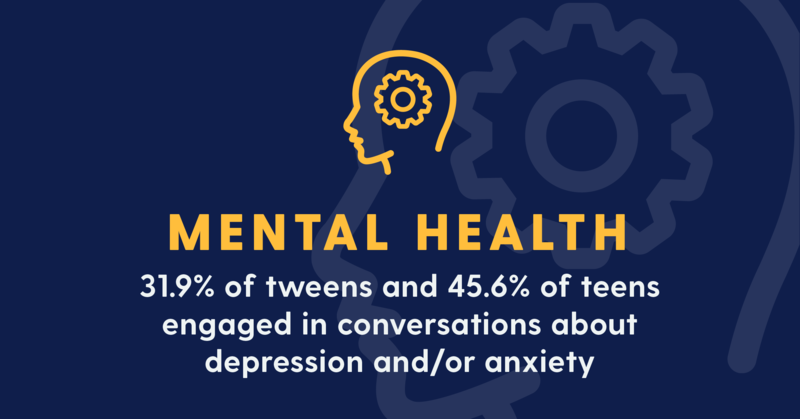 From FOMO (fear of missing out) to cyberbullying, kids are communicating about mental health concerns in record numbers. Warning signs of suicidal ideation often hide deep within children’s devices as they text friends or post to social media. Many times, parents aren’t even aware there’s an issue until Bark sends an alert. 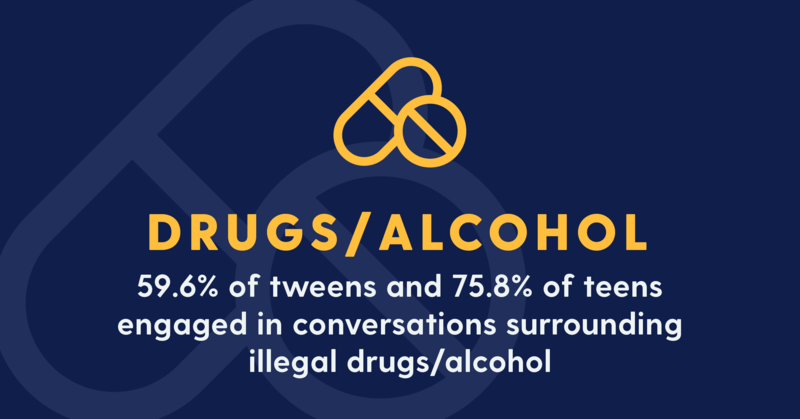 Experimentation is still a rite of passage for youth, and technology has changed the way kids access and consume drugs and alcohol. By identifying messages to drug dealers or photos of beer bottles, Bark helps parents guide their children through those potentially dangerous years. 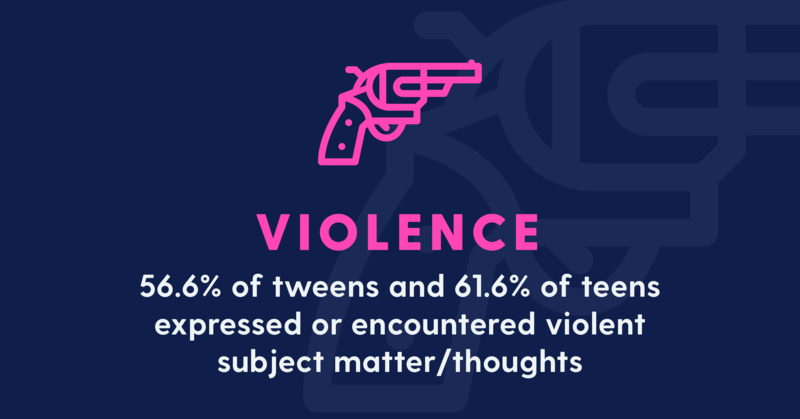 School violence is often discussed on social media before the actual event. Bark identifies online activity that shows an inappropriate interest in weapons or reveals threatening statements. This puts parents, schools, and communities in a better position to stop a tragedy before it happens. 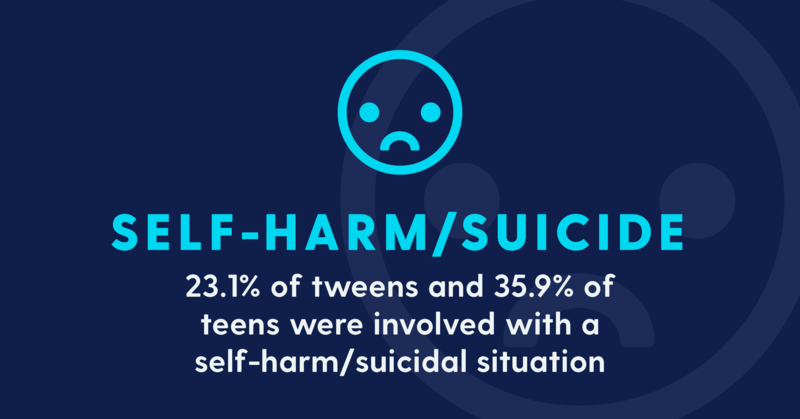 These compelling statistics paint an eye-opening picture of the online world that many teens and tweens face today. Download our fact sheet to share with others, your parent teacher organization, or even your own child. Bark provides monitoring for texts, emails, YouTube, and 24 social media platforms. We offer a free, one-week trial for interested parents — no strings attached!